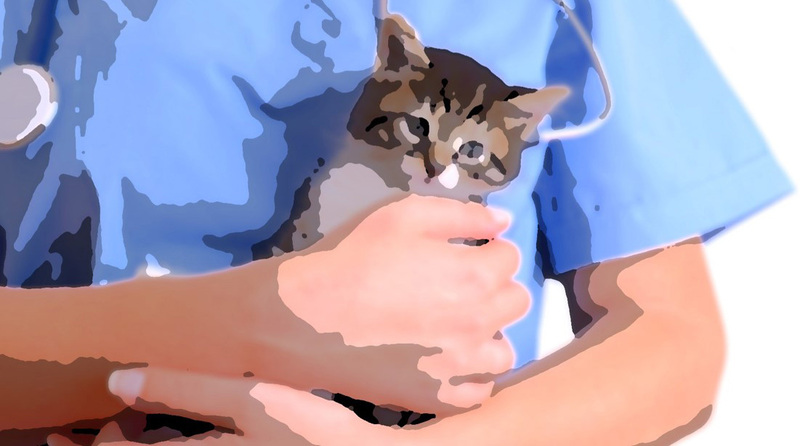 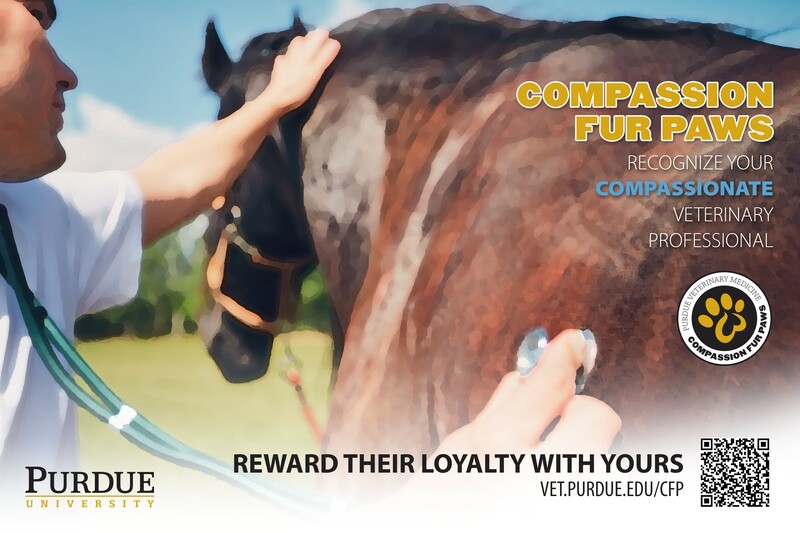 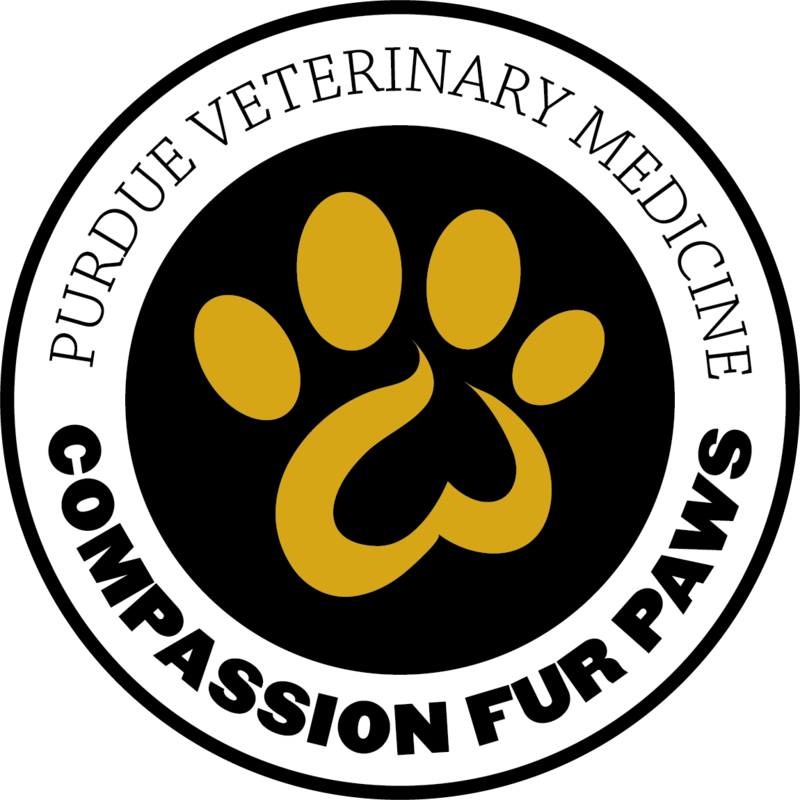 Your participation in Compassion Fur Paws reinforces the constant commitment to your pet's care and wellness and exemplary service received from veterinary professionals at the Purdue Teaching Hospital and alums of the College of Veterinary Medicine through their respective personal clinics. Every gift, no matter the size, supports the PVM mission of advancing global animal and human health and well-being through excellence in learning, discovery, and engagement through you selecting the specific area that best suits YOU. 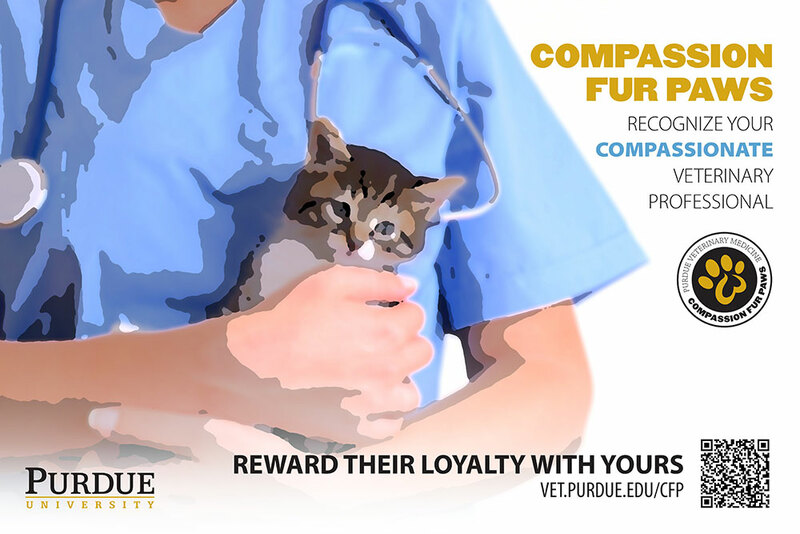 Contact the PVM Office of Advancement at PVMGiving@prf.org and request a FREE canvas to place in your clinic!